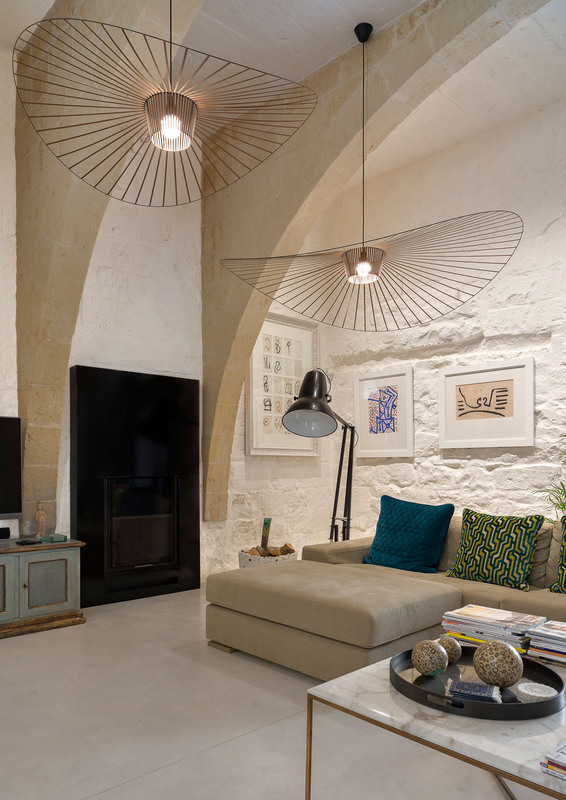 The Coach House is a Grade 1 Scheduled Property located in the heart of the village of Balzan, within the Urban Conservation Area. Historically, the property is thought to have primarily served as a service building intrinsically connected to the adjacent Palazzo Bosio. The palazzo was built in the 18th century for Vincenzo Bosio, Commandator of the Knights of the Order of St. John, as his own residential quarters. Mons. 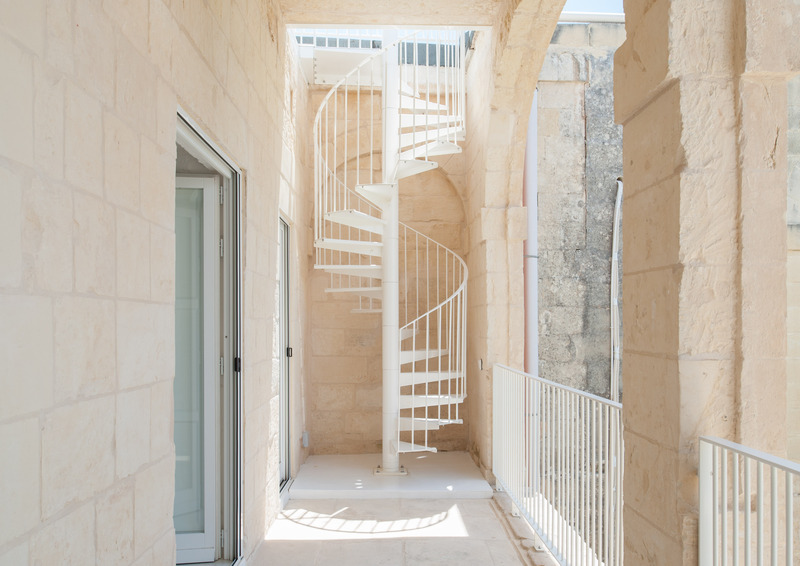 Gwann Dimech – a respected historian who researched and published studies on prominent members of the Order of St. John – in his book ‘Hal Balzan – Grajjietu sal’ (1999) – dedicates a chapter to palaces and other historical houses in Balzan. According to Mons. 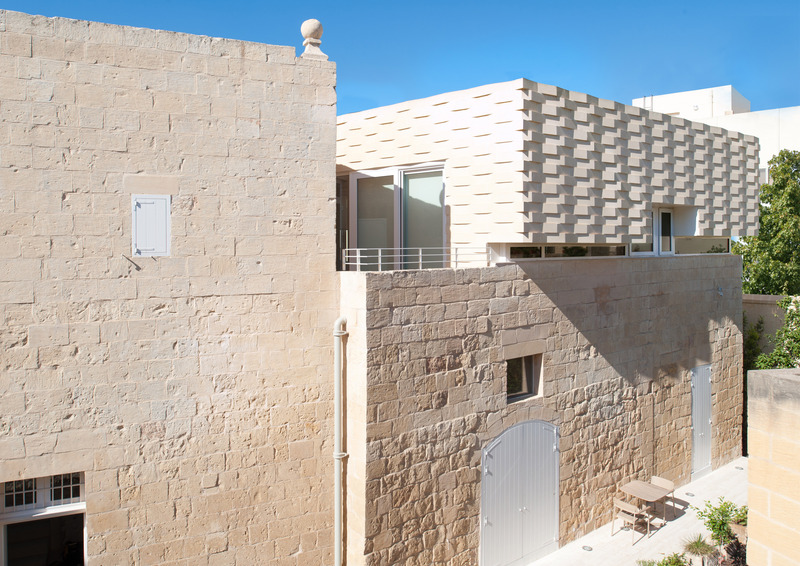 Dimech, Vincenzo Bosio, who was at the time a prominent Knight of the Order of St. John, made the palazzo his residence in 1780. The book specifically refers to the entrance of the Coach House on the righthand side of the square, as the entrance leading to the area where animals – and the coach – used to be kept. 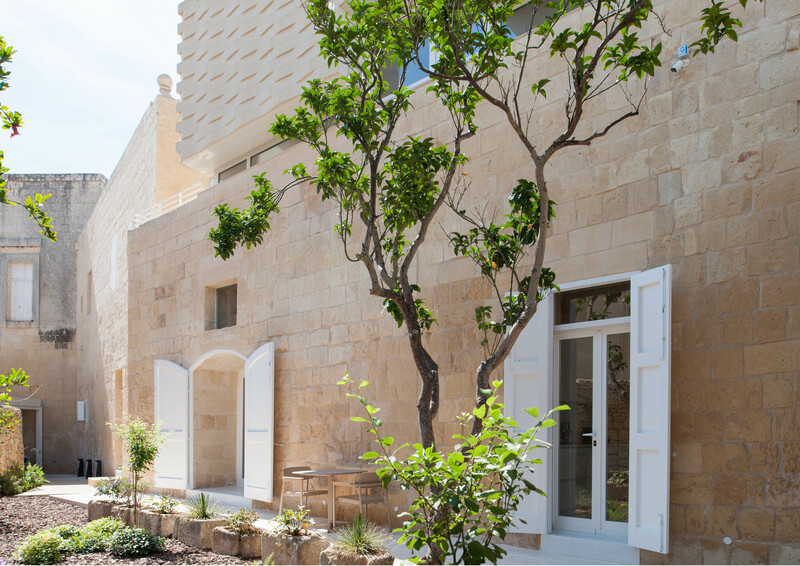 The Coach House is essentially composed of an outer set of buildings adjacent to the palazzo. Some of the rooms on the ground floor – including a large millroom and an adjacent room with corbels – have ceilings that exceed 4m in height and probably predate the palazzo. Various features within the rooms clearly show that these rooms were used as a service building and more specifically as an area where animals were kept. One of the main rooms within the upper floor of the Coach House originally formed part of the palazzo. 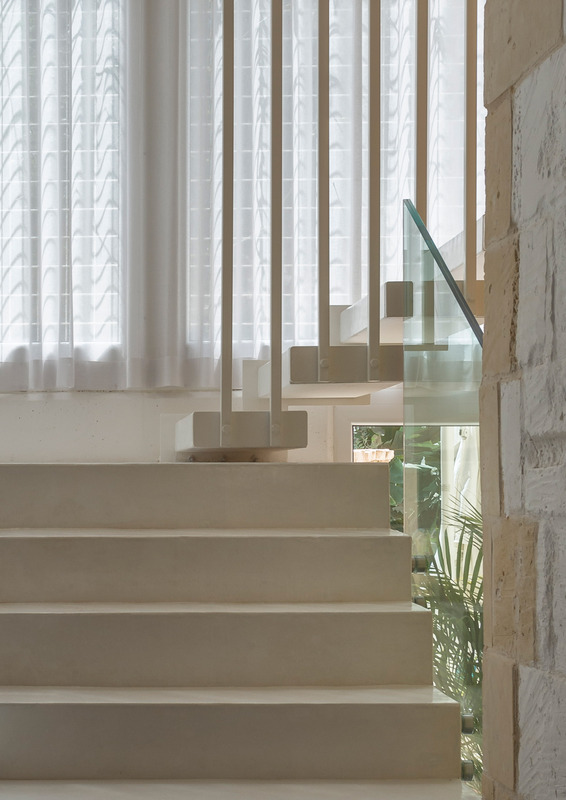 The programme of the project is organised around the need to preserve the functional nature of the pre–existing building while accommodating the requests of the new owners. 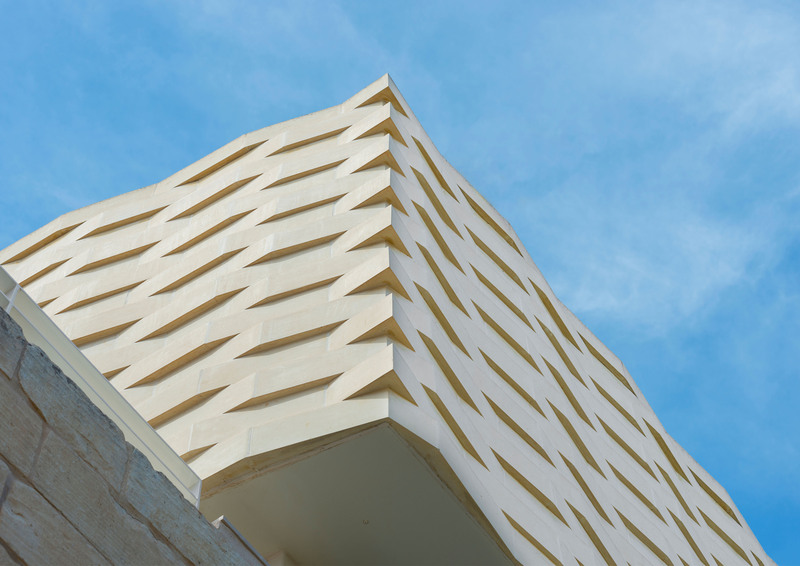 The programme also responded to the pressures on the site from both adjacent development and the historical connection with Palazzo Bosio. 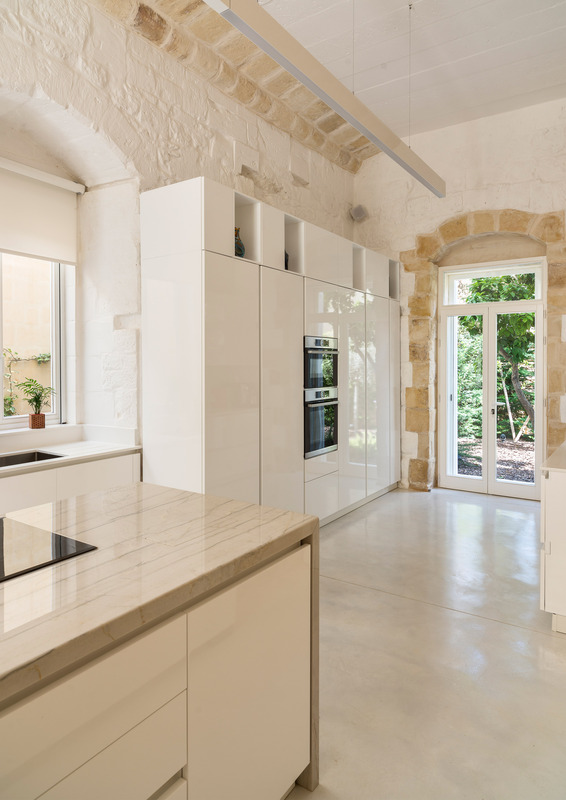 The original property was in a dilapidated state, with most apertures missing, stone walls without any mortar joints, and severe biological growth due to the humid environment resulting from the lack of use and maintenance. 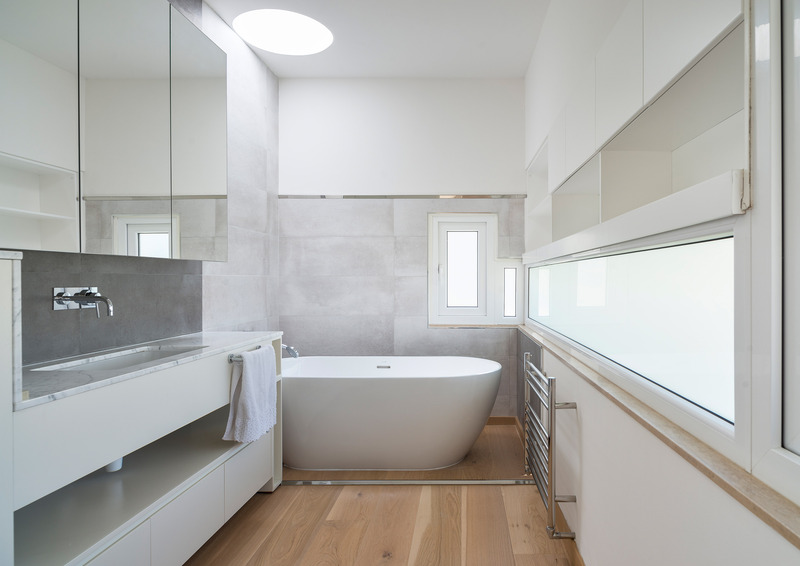 In order to turn what used to be a one-storey service building into a home, an extension was designed and grafted on the perimeter wall of the pre-existing structure. 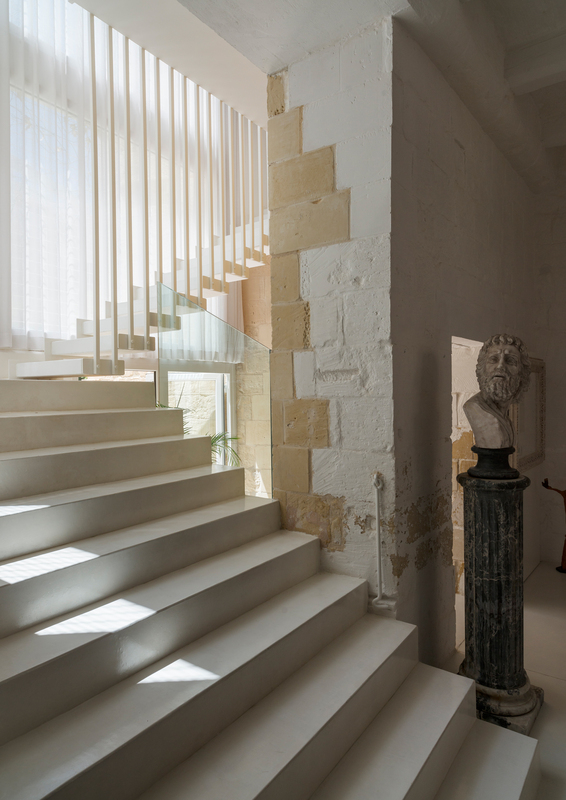 The well-defined approach to the project was, first of all, the restoration of the fabric of this historic, valuable property. 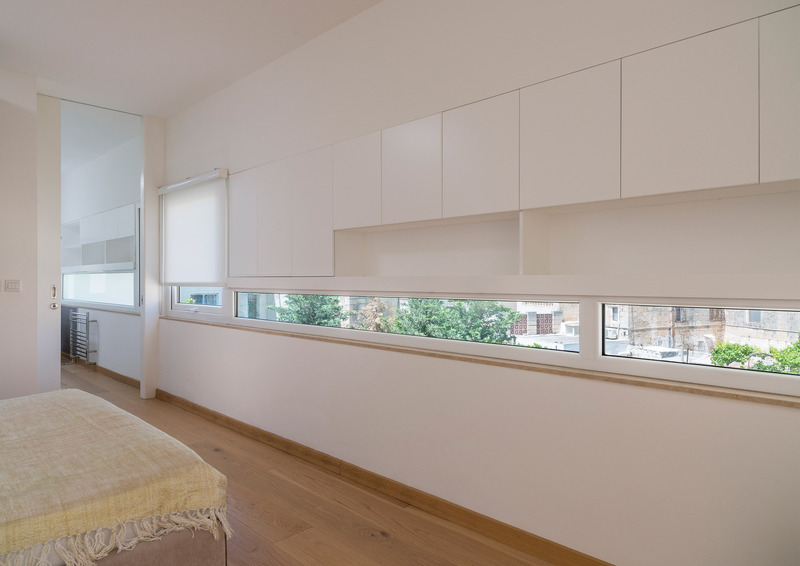 All extensions and their structural interventions were carried out in a way to ensure the protection of the existing building and the reversibility of new additions wherever possible. 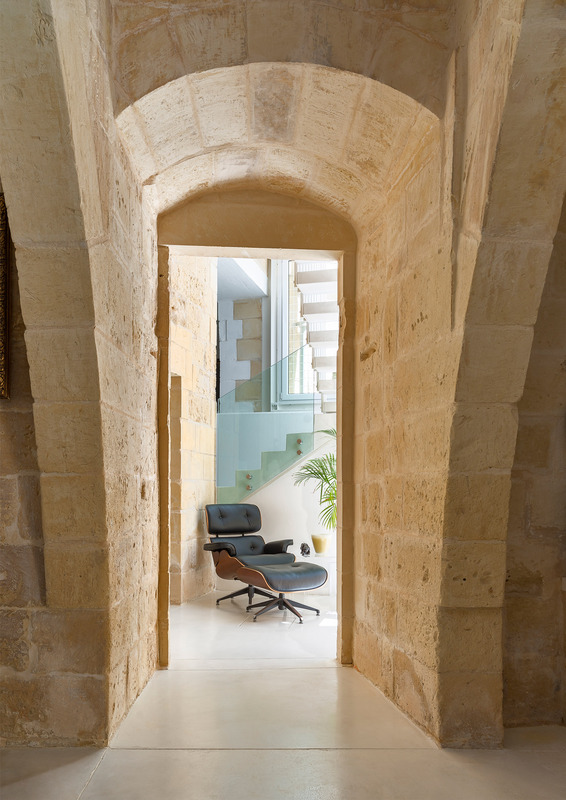 The volume of the main extension in fact sits exactly on the perimeter of the pre-existing building. 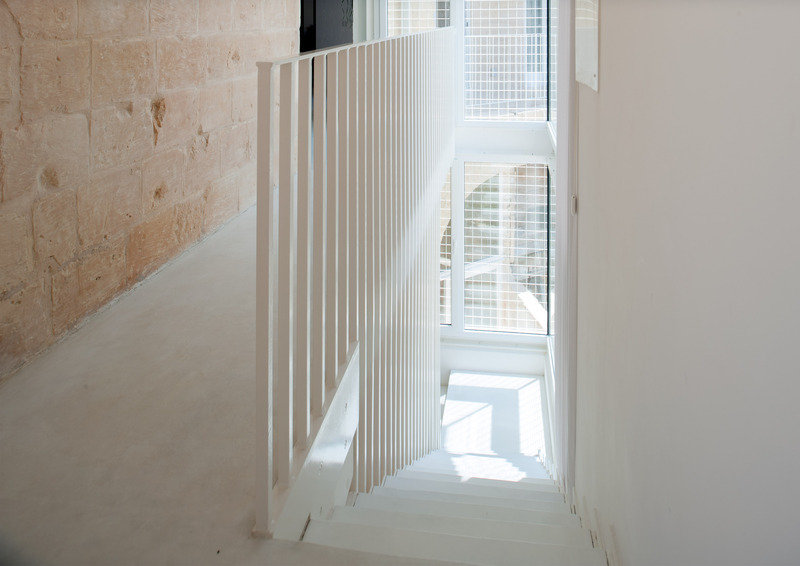 A new staircase, an independent sculptural structure which is self-supporting and constructed from solid steel plates, was built as a connection between the old and new and their different levels. 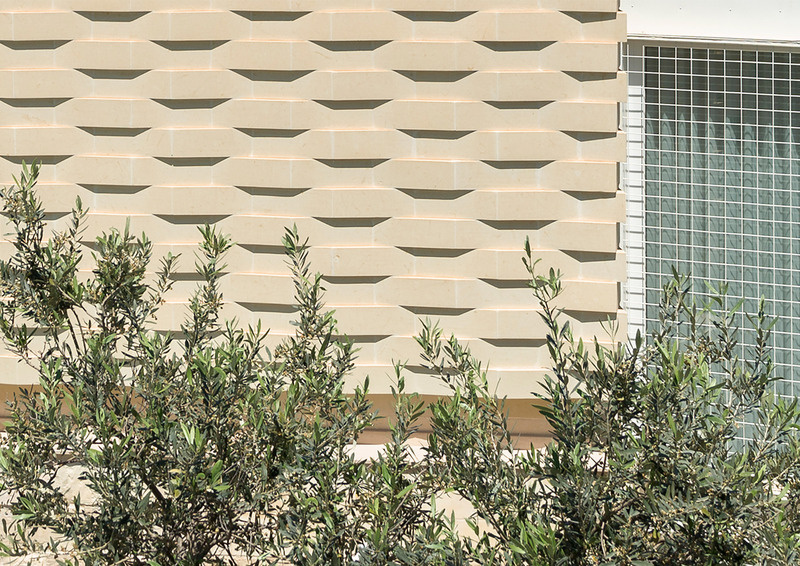 The modern extension of the building incorporates a ‘woven’ stone façade that combines contemporary minimalism with vernacular building technologies.